Today I am announcing our first of hopefully many giveaways. 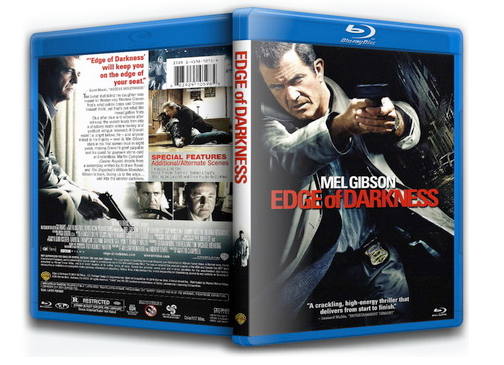 First up is a little contest to win a Blu-ray copy of “Edge of Darkness” starring Mel Gibson. If you haven’t caught this movie, you should. Its like Mel’s movie “Payback” on crack. Real action packed. Enter to win by simply tagging yourself in the photo announcing the giveaway on our Facebook fan page. We will pick the winner from those tagged in the photo. Contest ends on Friday, August 13, 2010 at 11:59pm! Winner announced on Saturday. UPDATE: This contest is done. Congrats to the winner Lucas Garcia.